Delivery time：Sample:7 days after receiving the artwork. Mass production:10-25 days after confirming sample and order. 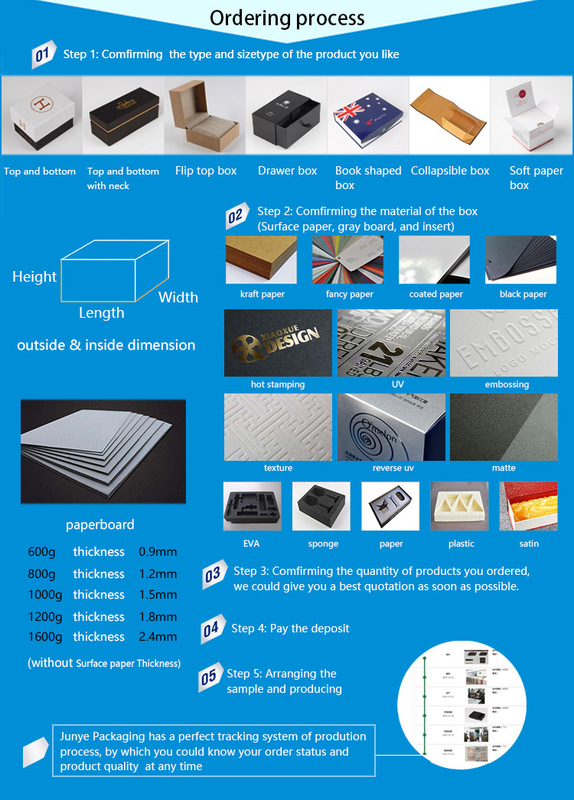 We are a professional manufacturer which is specialized in packaging and printing service for more than 17 years. 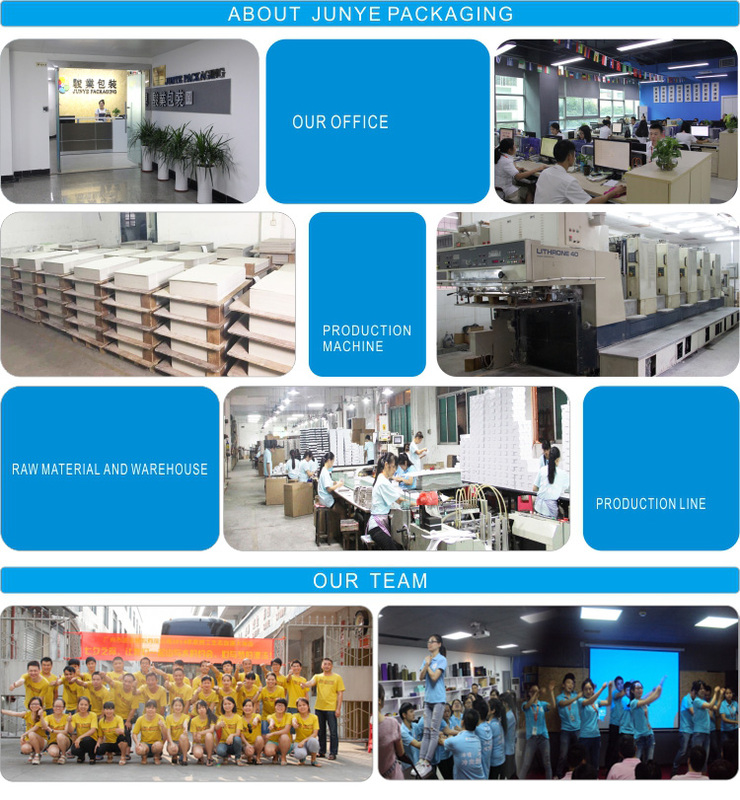 Adopting advanced equipmentwith solid techniques, our highquality products are strictly testedbefore being put into the market. We offer OEM service. Different Shape, color, materials, size and craft all can be customized. We commit to providing profes-sional after-sales service to ourcustomers. 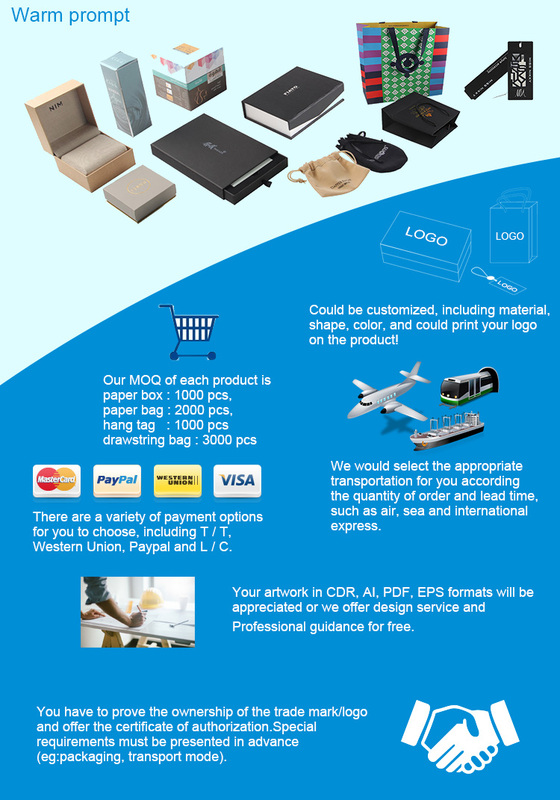 After you received thegoods,if there are any question,We shall be pleased to assist you in every way we can. 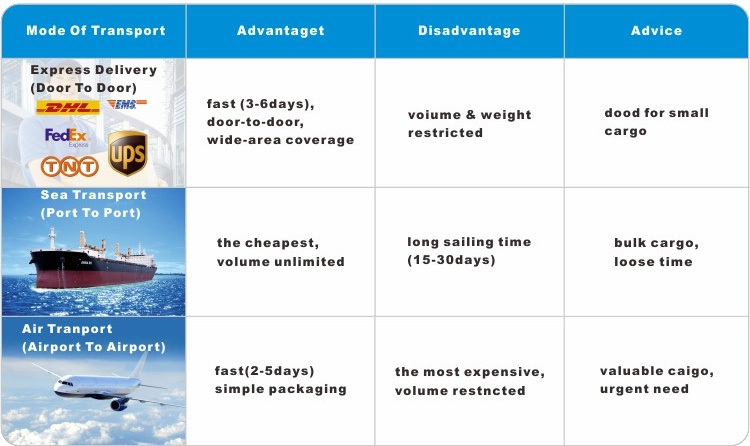 We can export our goods to you whereever you are.